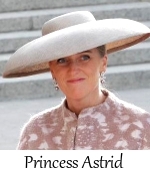 It can be difficult to keep all of our favourite hat-wearing royal queens, princesses and duchesses straight. 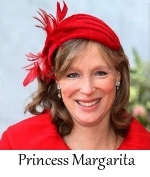 Here is a pictorial index of members from various royal houses – the faces seen most often on this blog. 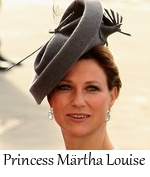 I LOVE this blog, but I wonder why you’ve eliminated the Duchess of Kent from the index. 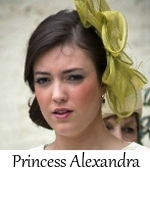 While she isn’t performing royal duties, neither do many of the younger generation who are still listed. And she certainly has some interesting hats! Thanks so much for all the work you put into this. Take a second look- you’ll see here there in a bright pink hat. Fantastic blog. Really enjoy the hats and truthful views.